There have been an unusually high number of safety incidents at USW represented oil refineries in the past month, including four fires and a small explosion. While we were fortunate that no one was seriously injured in any of these cases, this month has served as an important reminder that there are inherent dangers in our industry. This industry sees damage to its public image, what we see is injury to workers. We as USW-represented workers can help shape the safety culture in our workplaces. Our union contracts contain important health and safety language. 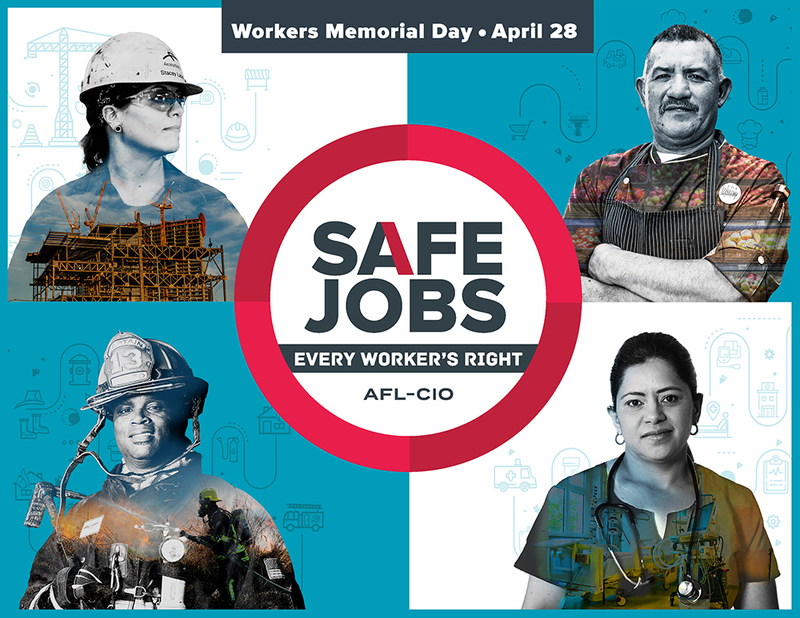 This includes the right to refuse unsafe work, joint labor-management health and safety committees and full-time, union health and safety representatives and process safety representatives. Click here for event ideas your local can organize.